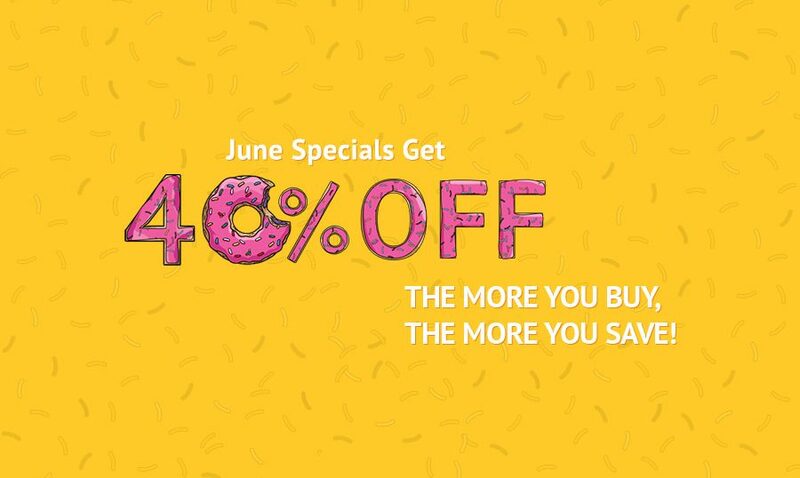 Yes, every amazing HTML template, modern WordPress theme and each flawlessly responsive e-commerce template we have in our premium templates collection is now available with 40% OFF. So let’s see some of the awesome stuff you can get with this discount! These themes and templates are only a few of the hundreds we have available, these are only the latest additions to the collection put here just to give you an idea of what you can get. Each and every template we have in the inventory is fully responsive, cross-browser compatible and SEO-friendly. Another important feature of all the templates we provide – 24/7 lifetime tech support. This delicious WordPress food theme is equipped with a unique and extremely intuitive drag-and-drop page builder. The multiple layout options, content modules and custom widgets will give you the full power over the appearance and functionality of your web project. Current price $45. Live demo. Modern and minimalistic, this landing page template is just perfect for a night club online presence. The theme offers parallax scrolling, contact form, newsletter subscription form, audio and video player integration. Live demo to see it all in action. Current price $8. 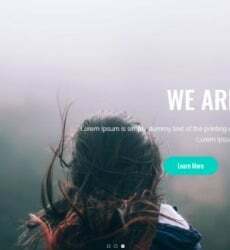 For just $29 this web template is a great bargain right now. This design comes with working Ajax forms, parallax scrolling, responsive slider, integrated Google map and a lot more. Here’s the live demo. 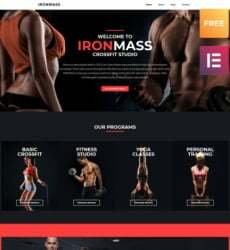 For only $45 with this WordPress health theme you get multiple layout options, content modules, appointment manager, a set of custom widgets, WordPress Live Customizer and a lot more awesome features. Check out the live demo here. We would also recommend you to view premium WordPress templates in case you need a wider choice of website building solutions.